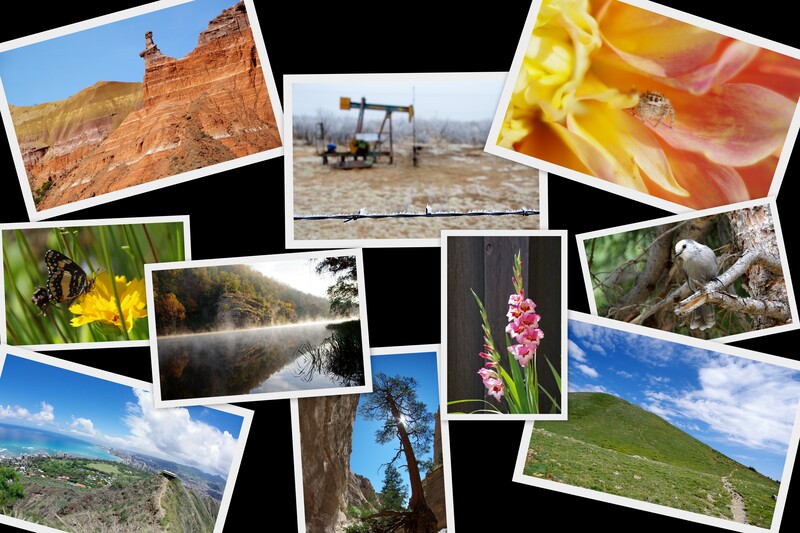 September must be the month for photo contests. Birds & Blooms’ Backyard Photo Contest entries must be postmarked by September 15th, and entries for Solvay’s Specialty Polymer’s Business Group’s 2016 calendar are due on September 15th, as well. Entries for the 2015 Amarillo Tri-State Fair are due on September 17th. I was cleaning up my office when I came across a page out of the September 2015 Birds & Blooms issue about a photo contest that I had intended to enter but had completely forgotten about. There are three categories in the competition – Best Flower, Best Bird, & Best Butterfly. I regularly take photos of all three of those items, so I decided that I’d go ahead and purchase one print to enter into each of the categories. 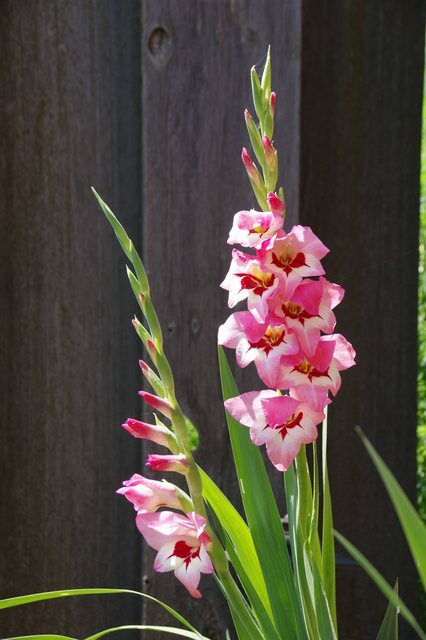 The flower photograph that I’m going to enter is a photo of some gladioli that I planted this year. I love that they’re tri-colored, because all of my other gladioli are only one color. I also think that our “rustic” fence makes a nice photo-background.